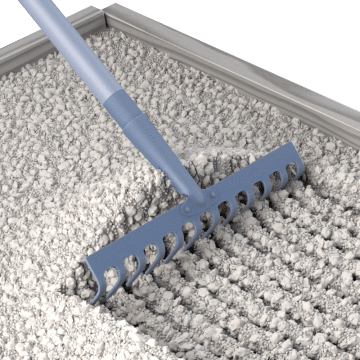 Use these rakes for a variety of tasks, from ordinary yardwork to heavy duty landscaping and construction. 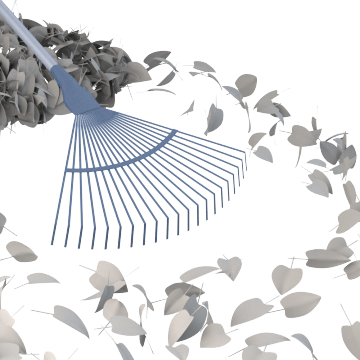 Gather leaves, loose mulch, and trimmings with these lawn and shrub rakes. 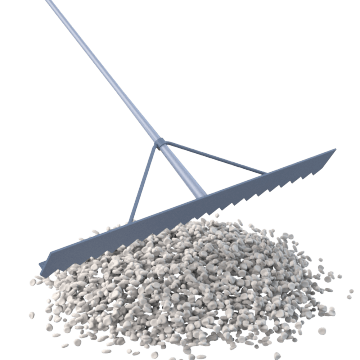 Redistribute and level off gravel, compost, and other heavy materials with these heavy duty rakes. 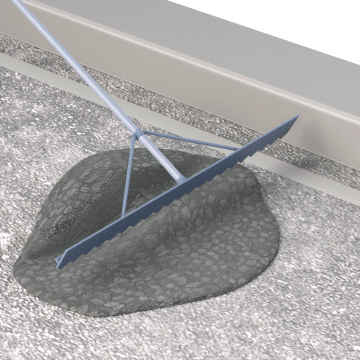 Use these short-tined landscape leveling rakes to grade or level gardens and other dirt surfaces. 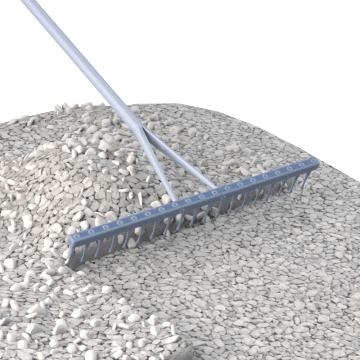 Level asphalt, gravel, and other heavy materials at various stages of road building with these asphalt and road rakes. 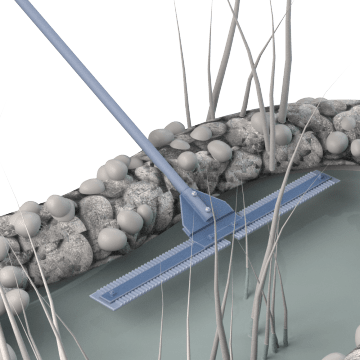 Skim the surface of pools and ponds with these aquatic cleaning rakes to remove algae, leaves, and other debris.